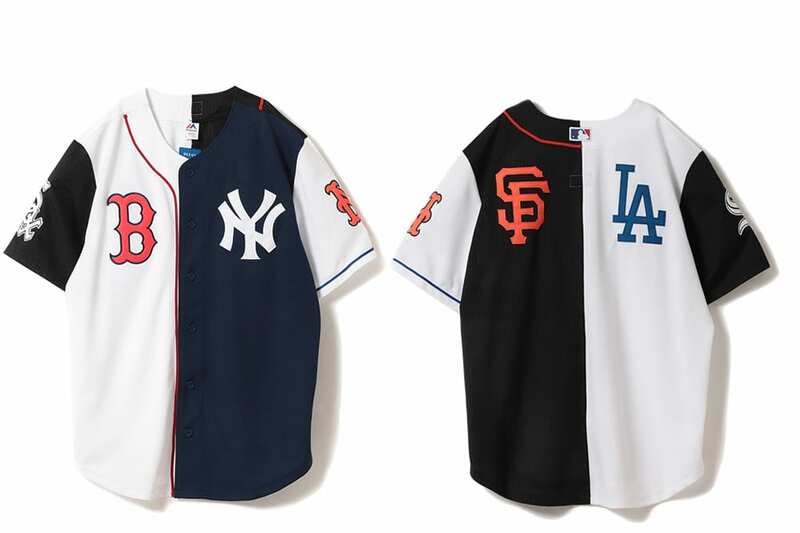 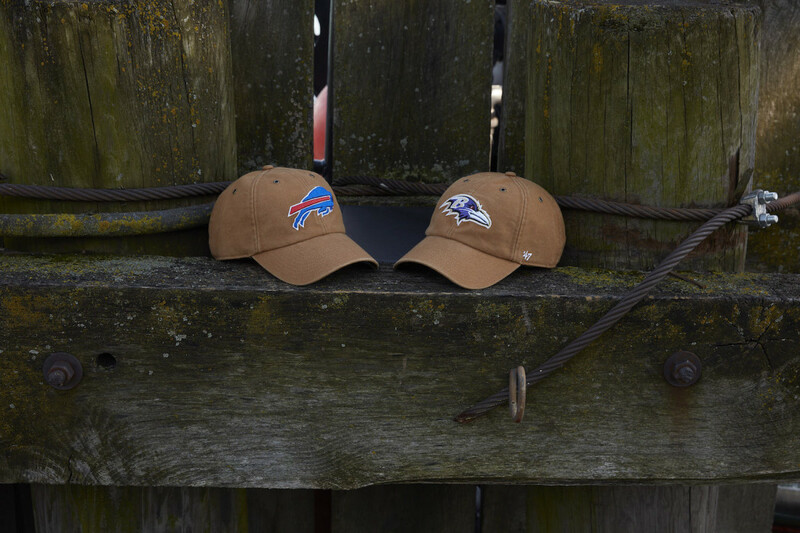 Although we got some fire recently from Carhartt WIP, both for the fellas and ladies alike, the main team over at Carhartt decided to give us something extra in the form of a NFL hat collab alongside the leaders in headwear at ’47. 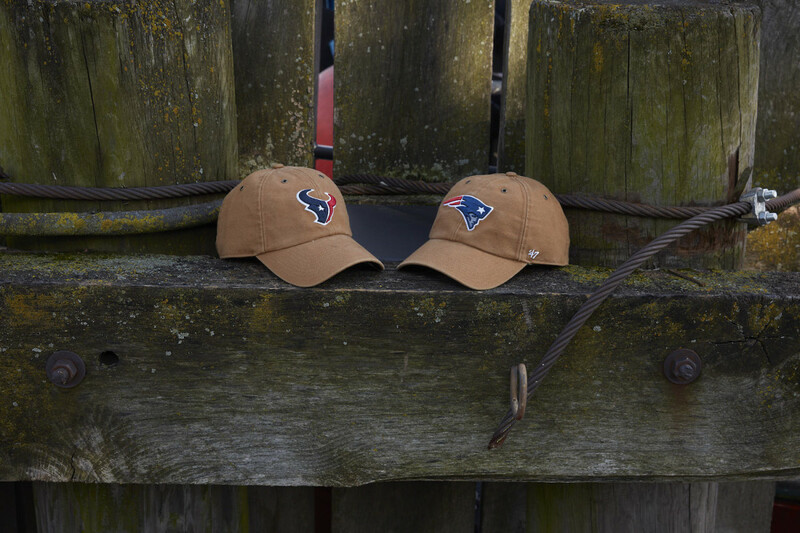 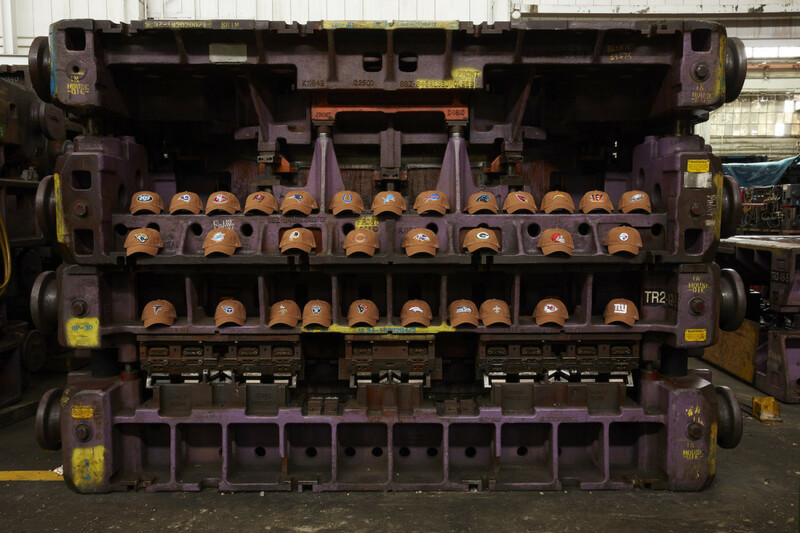 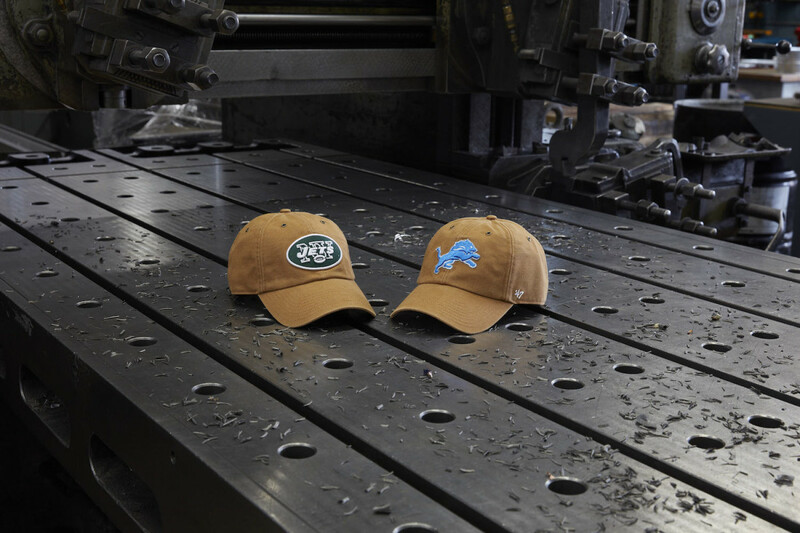 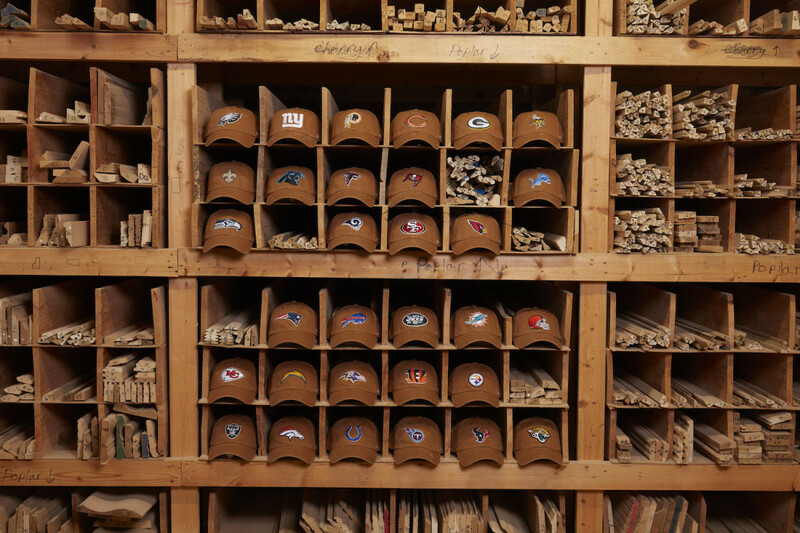 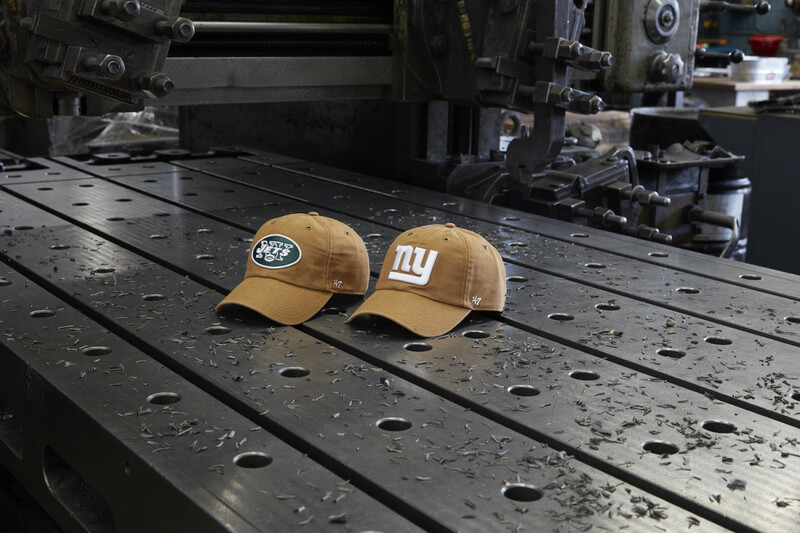 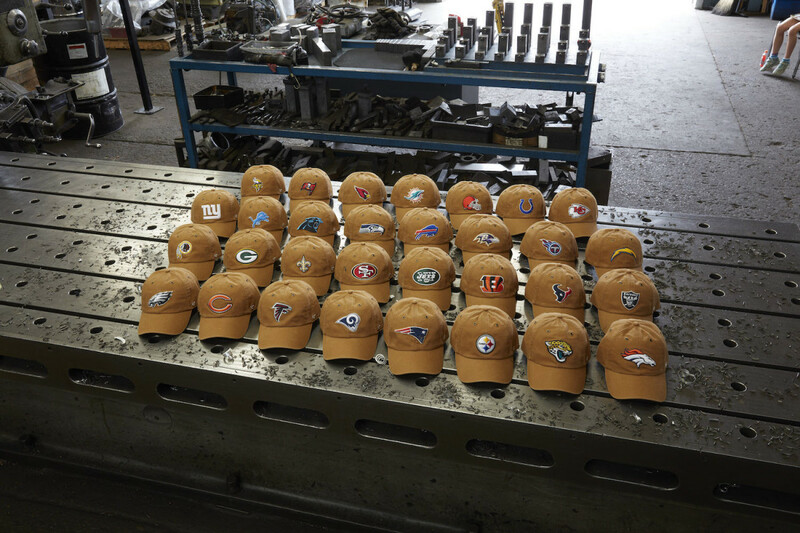 Right on time for the 2018 NFL season commencement, the official Carhartt x NFL headwear includes 31 teams — each with a fan base that showcases the same strength as the signature construction of Carhartt workwear. 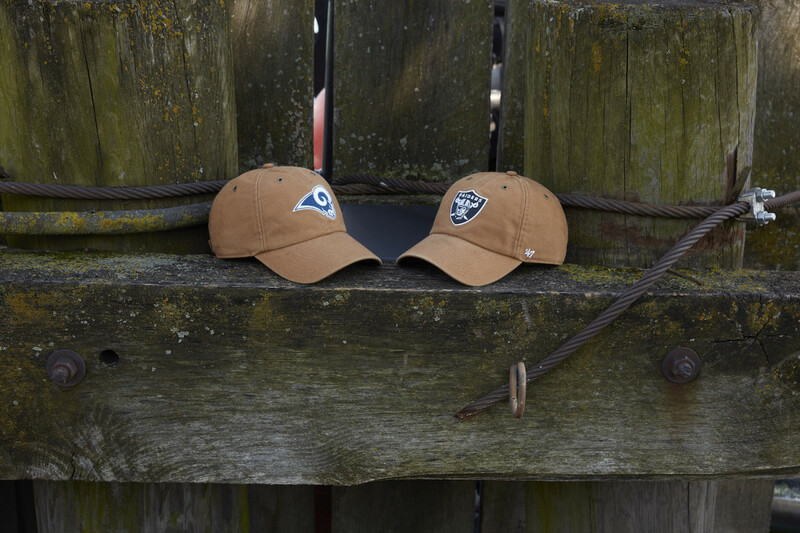 ’47 comes in with the handful of hat options, which include the structured, flat visor ’47 CAPTAIN strapback, ’47 CUFF KNIT, structured ’47 MVP adjustable curved visor and the unstructured ’47 CLEAN UP adjustable curved visor. 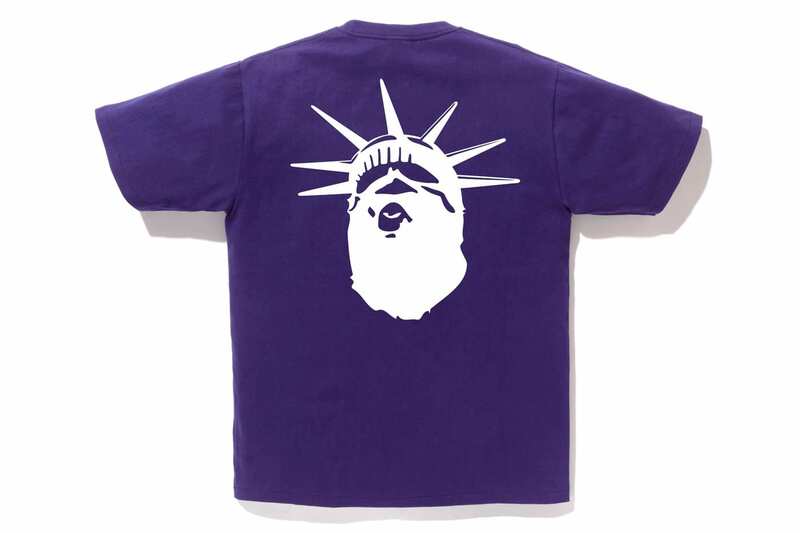 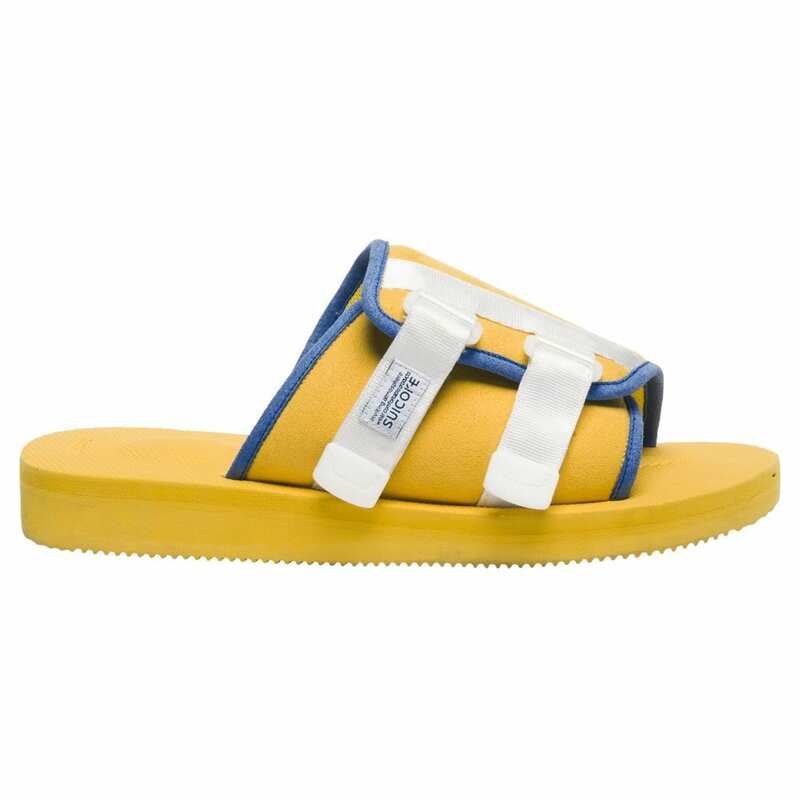 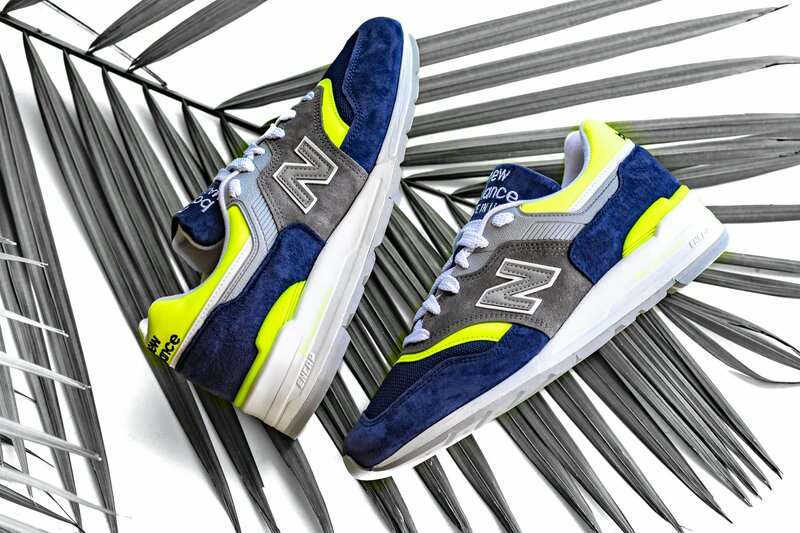 Coming in brown, navy or black, the entire collection comes as part of the Outwork x Outroot campaign.